I love flying, pushing myself out of my comfort zone to accomplish something that has never been done before. Being the oldest in a family of all boys, Devin had a lot of practice teaching his little brothers how to have fun. 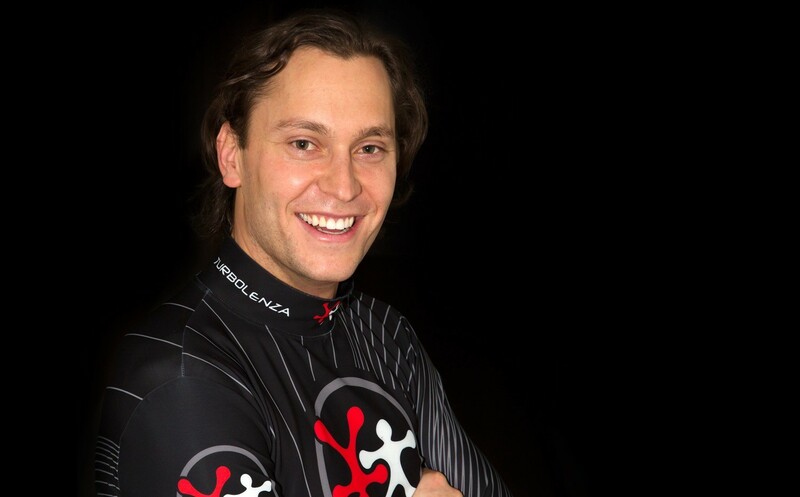 He grew up dirt biking, downhill skiing, waterskiing, wake boarding, and mountain biking. 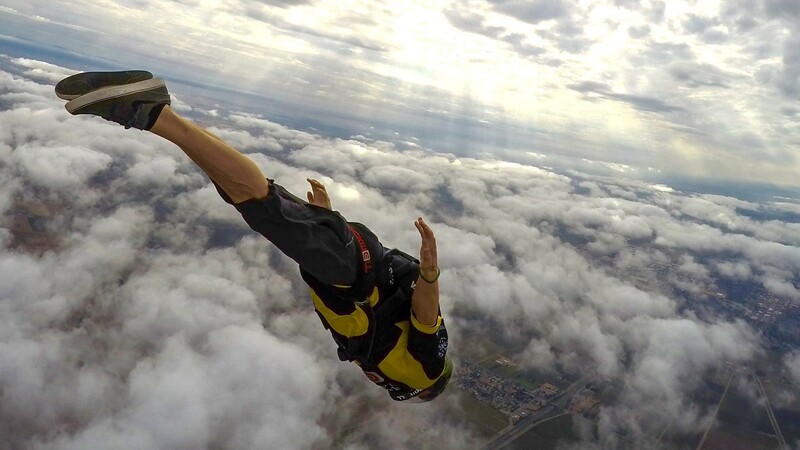 When he was 18 years old, his best friend invited him to go skydiving and that is where he got his first taste of what would develop into a lifelong passion for flying. In 2007, an iFLY was built in Devin’s hometown of Ogden, Utah. 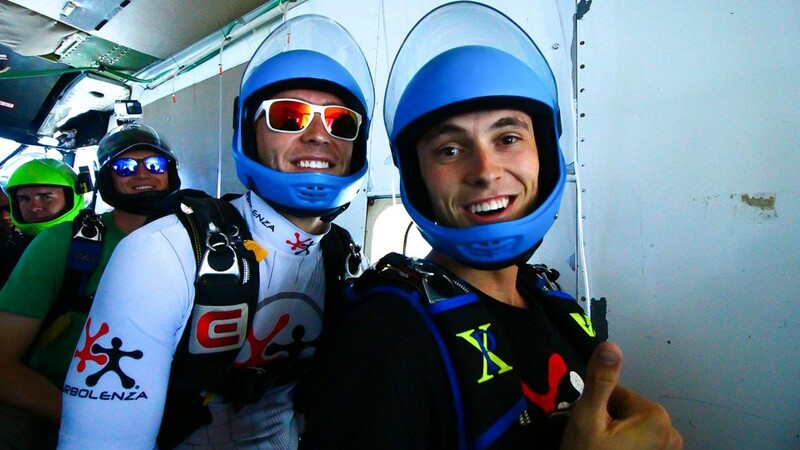 Devin�...�s close friend, Dusty Hanks, had been hired on as an instructor and invited Devin to watch Scott Palmer and him fly before it opened to the public. They couldn't get rid of Devin after that. Devin soon after became a tunnel instructor at the tunnel in Ogden. 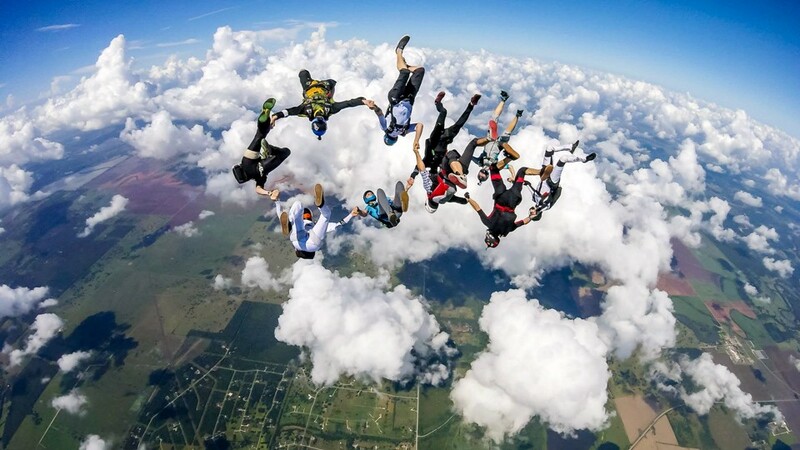 At that time he had around 300 skydives. He could sit fly in the sky, but was not great at it. The vast majority of his skills have come from flying in tunnels. 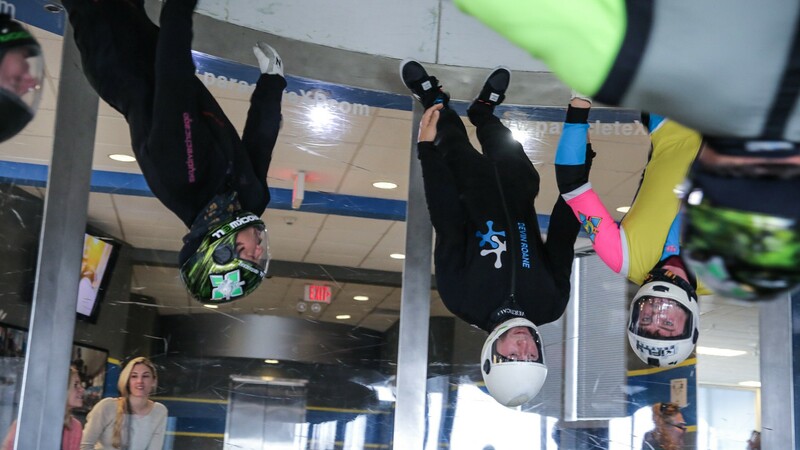 The competitive spirit of Devin’s family drew his two younger brothers into the sport soon after Devin became an iFLY instructor. They saw how much fun Devin was having and couldn’t resist the opportunity to show up their older brother. He taught them the basics of flying and now almost 10 years later, they continually push each other to progress and advance in the sport. Devin has participated in many events such as in 2010 his VFS team won in the Advanced category at USPA National Skydiving Championships, 2012 in the 138-way Head Down World Record, 2015 in the 172-way Head Down World Record, and 2016 in the 72-way Head Up World Record. 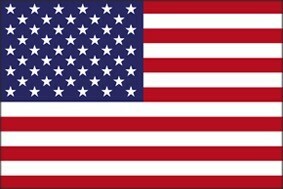 After USPA National Skydiving Championships in 2010, skydivers started contacting Devin and his teammates for coaching. Devin learned how much he loved pushing others to progress as fast as possible and how amazing it was to watch his students skills grow. Devin saw that the current methods used to teach in the indoor wind tunnels weren’t progressing his students as fast as he would like and he came up with his own style and techniques for coaching. He is known for creating a fun and fast paced learning experience. 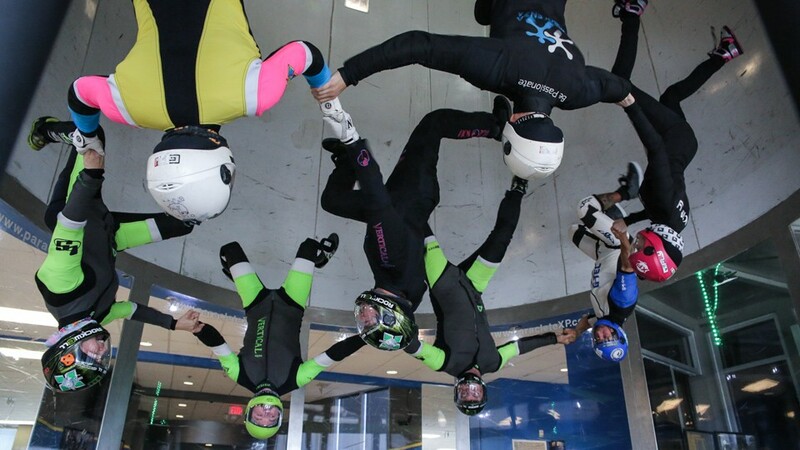 In 2012, a group called the Undercover Ninjas was formed out of the desire to push the limits of sequential skydiving and tunnel flying. Devin brought his passion and creativity to the group and they continue to be innovators in the sport. Currently, Devin is working along side his younger brothers coaching, flying, and skydiving around the World!